The IRS is testing expanded criteria for streamlined processing of requests for installment plans. The test is scheduled to run through September 30, 2017. During this test, more taxpayers will qualify to have their installment agreement request processed in a streamlined manner. Based on test results, the expanded criteria for streamlined installment agreement requests may become made permanent. During the test, expanded criteria for streamlined processing will be applied to installment agreement requests submitted to Small Business/Self-employed (SB/SE) Campus Collection Operations, this includes the Automated Collection System (ACS). Expanded criteria will not be applied to installment agreement requests submitted to Wage and Investment Division (W&I) Accounts Management, SB/SE Field Collection or through the Online Payment Agreement application. Individual taxpayers with an assessed balance of tax, penalty and interest between $50,000 and $100,000 may experience accelerated processing of their installment agreement request. This will occur if the taxpayers’ proposed monthly payment is the greater of their total assessed balance divided by 84 – or – the amount necessary to fully satisfy the liability by the Collection Statute Expiration Date. Under existing criteria, approximately 90 percent of individual taxpayers with a balance due qualify to use the IRS’s Online Payment Agreement application. IRS encourages individual taxpayers to use the online application and increase their convenience by electing the direct debit method of payment. IRS is testing new installment agreement processing criteria through September 30, 2017. The majority of taxpayers with a balance due of less than $25,000 already meet criteria for streamlined processing of their installment agreement request. In general, IRS assistors can establish an installment agreement without the completion of a Collection Information Statement or a determination to file a Notice of Federal Tax Lien. The IRS is currently testing whether the expansion of streamlined processing criteria to taxpayer installment agreement requests will improve customer service, reduce taxpayer burden and increase agency efficiency. Test criteria will be applied to installment agreement requests submitted through SB/SE Campus Collection Operations, including the Automated Collection System (ACS), Automated Collection System Support (ACSS) and Compliance Services Collection Operations (CSCO). This test will not be applied to accounts worked by Field Collection revenue officers or Taxpayer Assistance Center employees. None. This criterion is unchanged. Direct debit payments or payroll deduction is preferred, but not required. No change in criteria for assessed balances up to $25,000.Determination is not required for assessed balances of $25,001 – $50,000 with the use of direct debit or payroll deduction agreement.Note: If taxpayer does not agree to direct debit or payroll deduction, then they do qualify for Streamlined IA over $25,000, but a Notice of Federal Tax Lien determination will be made. The test criteria discussed above also applies to all out of business debts up to $25,000 and all out of business sole-proprietorship debts up to $50,000. For in-business taxpayers, test criteria apply to income tax only debts up to $25,000. Direct debit payments or payroll deduction is not required; however, if one of these methods is not used, then a Collection Information Statement is required. The test criteria discussed above also applies to all out of business sole-proprietorship debts between $50,001 and $100,000. 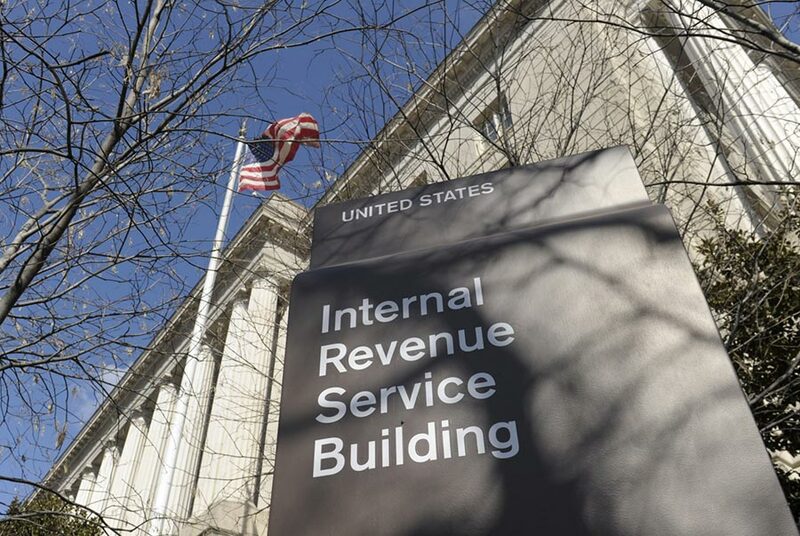 Tax practitioners may continue to contact IRS using the Practitioner Priority Service phone number. If the priority service assistor cannot establish a streamlined installment agreement, they will transfer the call to Campus Collection ACS or practitioners may request to be transferred to ACS with priority service. During the test period, IRS will solicit Practitioner feedback, evaluate the results and determine if any permanent changes are appropriate. The majority of individual taxpayers with a balance due of up to $50,000 already meet the criteria to use the Online Payment Agreement. The criteria for using this application will not change during the test. IRS encourages those that qualify to use the Online Payment Agreement application. It saves time and is a cost effective alternative to calling or mailing in a request for an installment agreement.